HANOI (12 Jan 2019) – A double from Sardar Azmoun gave three time winners Iran a well-deserved 2-0 win over Vietnam in a Group D tie of the AFC Asian Cup that was played at the Al Nahyan Stadium. While Iran look to book their place in the next round of the tournament, Vietnam will have to comprehensively beat Yemen in their final group game to advance as one of the best third-place finishers. Fresh from a 5-0 thrashing of Yemen in their first game of the group, Iran translated their bigger share of the possession into goal where after some constant pressure saw them grabbing the lead on 38 minute with Sardar jumping high to nod home the cross from Saman Ghoddos. Vietnam goalkeeper Dang Van Lam had to work hard all the way through the second half as he denied Iran several sure goals had it not been for his excellent saves. 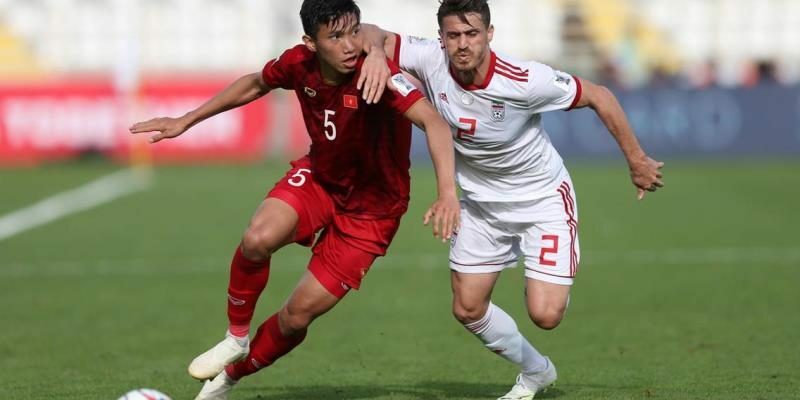 And when Nguyen Cong Phuong was denied the equaliser just before the hour mark, Iran duly got their second goal of the game in the 68th minute with Sardar making good on the cross from Mahdi Torabi.